Set in a quiet location within walking distance to local shops this well presented property . 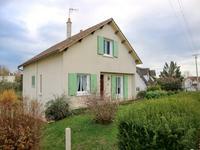 . .
Well presented house in quiet area of the village but within walking distance to amenities . . . Situated in a well serviced Town this property has a lot to offer. Large ground floor rooms . . . Originally two cottages this property has been made liveable but could be so much more if you . . . 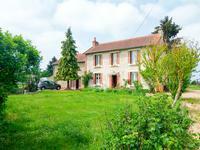 Situated in a quiet hamlet this property is ready to move into. With a modern kitchen, . . .
A spacious property offering a good sized kitchen, dining room, bathroom and 3 bedrooms plus . . . 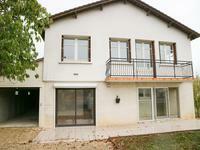 Attractive 2 bedroomed house with garage and garden. 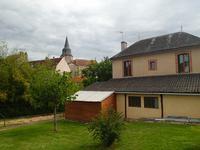 Set in a quiet hamlet this is a well kept house and garden with plenty of living space and a . . . 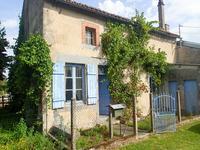 Situated in the village this could be an ideal opportunity to have your own fishing lake of . 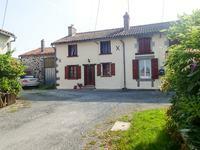 . .
Lovely 4 bedroomed house with 2 barns, plus more land if required. 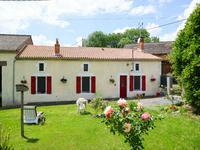 Situated in a quiet hamlet this spacious family home with outbuildings is ideal for . . . 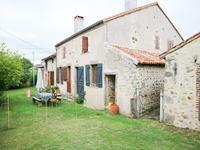 This property is located in the village and would make an ideal holiday home. Compact but . . . 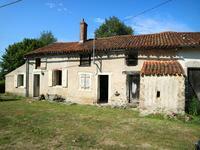 Ideal renovation project in this large house with plenty of rooms to create a family home. . . . 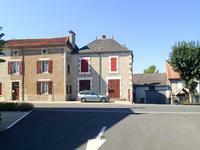 Situated in an attractive village with bakers and grocers store, this property is ideal as a . . .